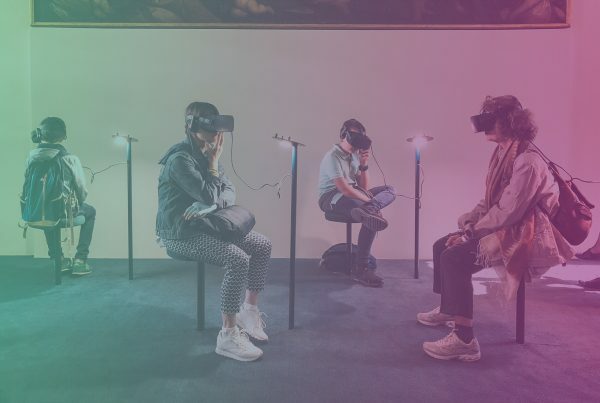 Sometimes, if you want the best results from an influencer marketing campaign, you need to work with someone who doesn’t have a huge following on social media. 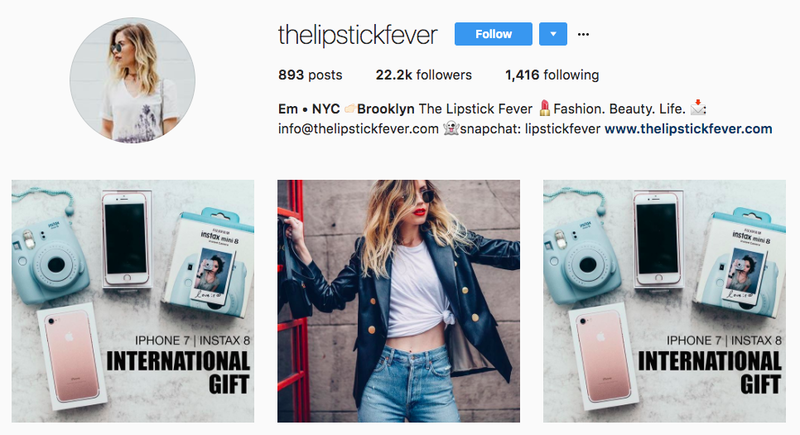 Micro-influencers typically have more than 1,000 but much less than 100,000 followers. 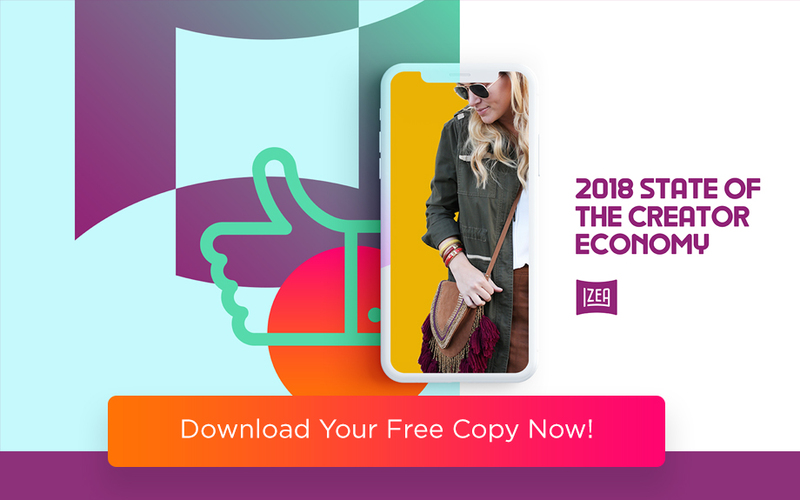 Although their follower counts are low, their engagement rates tend to be higher than even the “big name, big following” influencers. 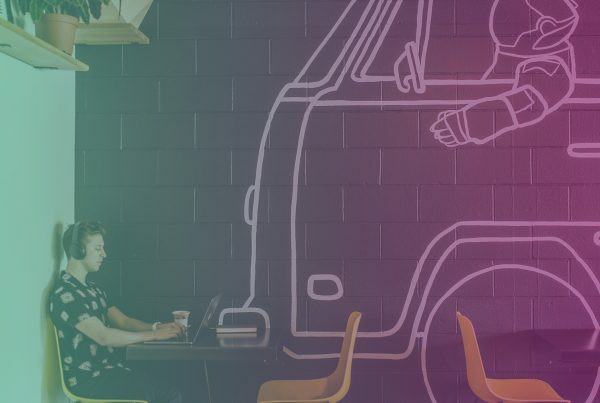 Take a look at the 25 of the top micro-influencers just waiting to partner with your brand. 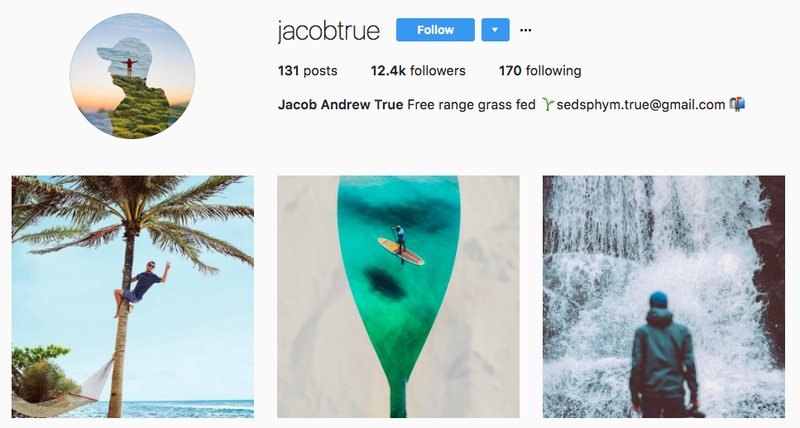 Jacob True has an Instagram account full of beautiful travel photos, and a follower count of 12,500. 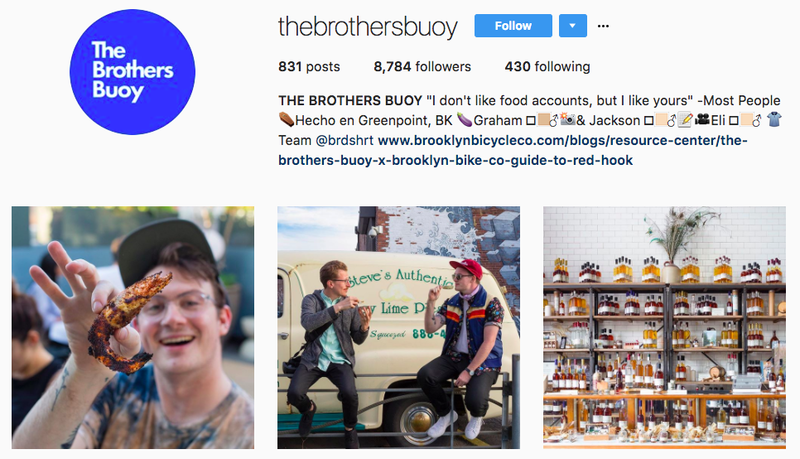 As one of the top micro-influencers, his photos typically get more than 1,000, if not 2,000 or 3,000 likes. 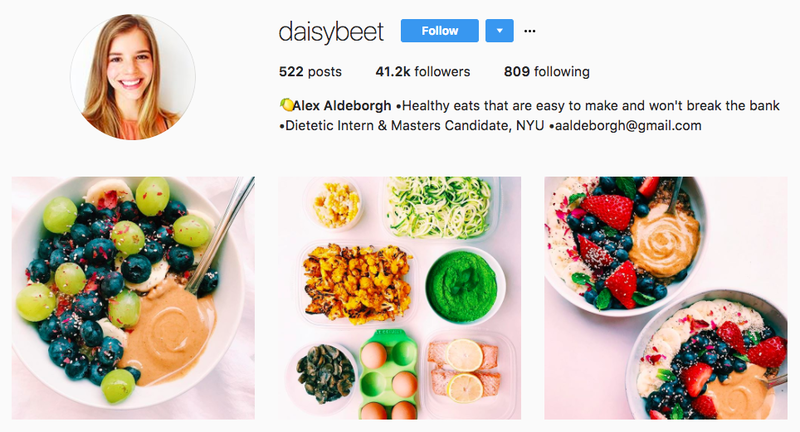 Alex Aldeborgh, or Daisy Beet, has around 40,000 followers on Instagram. The top micro-influencer regularly posts photos of healthy, delicious-looking food, and claims that her goal is to keep her Insta as authentic as possible. Examples of her authenticity include posting photos of meals served in empty gelato cartons. Emily Wrecker is another healthy food influencer who’s not taking herself too seriously. 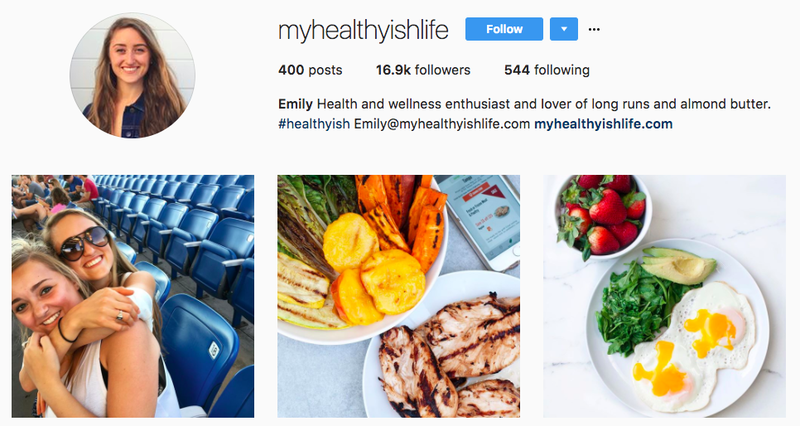 As one of the top micro-influencers, her 16,900 followers get treated to pictures of tasty looking food, as well as snaps from Emily’s daily life. 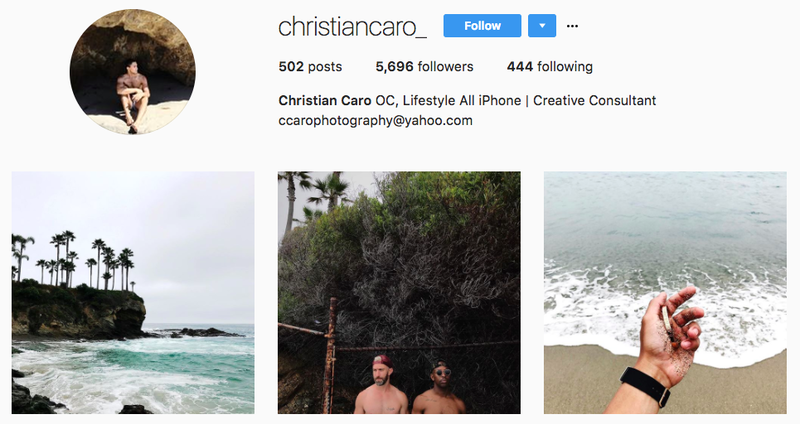 Christian Caro’s more than 5,000 followers get to see his stunning photos of life in So-Cal. Although his follower list is on the small side, he’s still one of the top micro-influencers. His posts typically have a like rate exceeding 10 percent. 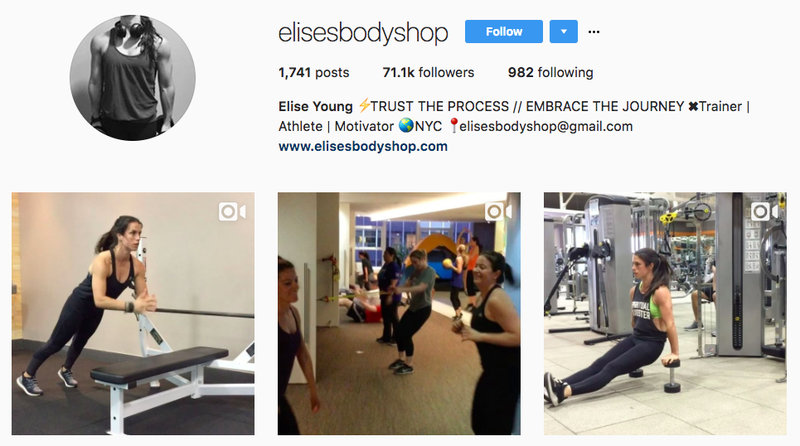 Elise Young is one of the “bigger” top micro-influencers, since she has more than 70,000 followers on Instagram. Part of her appeal is her short workout videos, which provide major #fitspiration to her followers. 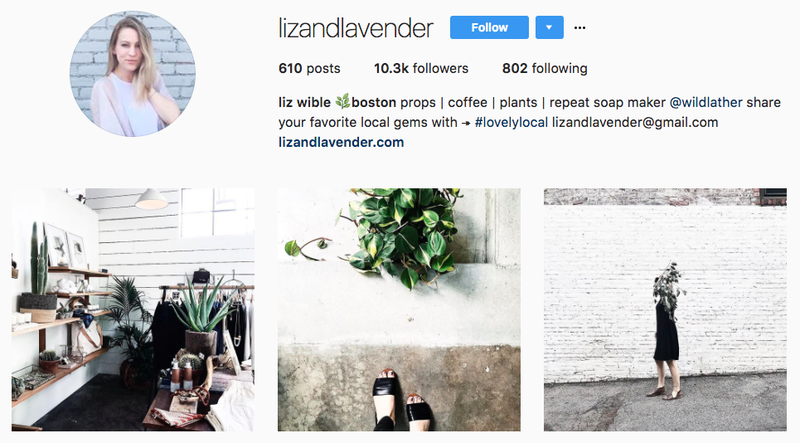 Liz Wible is a Boston-based prop stylist with 10,000 Instagram followers. She posts beautiful photos of her travels and daily life. As one of social media’s top micro-influencers, she’s worked with the likes of Sweetgreen, Whole Foods, and Cora, an organic tampon company. 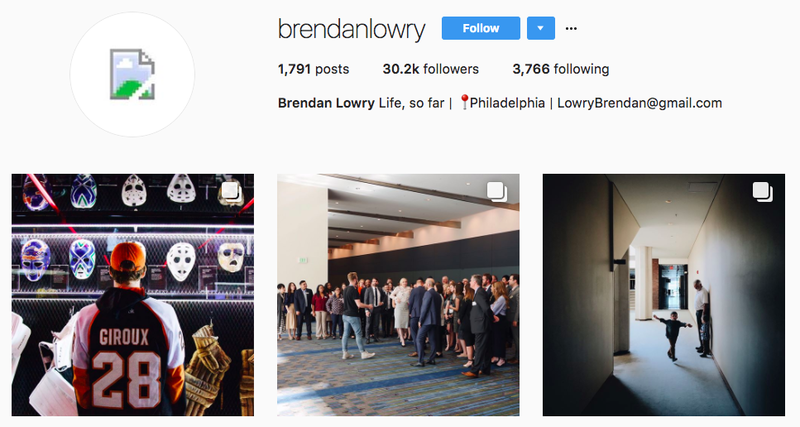 Based in Philadelphia, Brendan Lowry has around 30,000 Instagram followers and gets counted as one of the top micro-influencers. His feed is full of shots of the city, as well as sponsored posts promoting local companies. Fashion blogger and top micro-influencer Em Roberts has about 18,000 followers on Instagram. On her blog, the Lipstick Fever, she’s run posts sponsored by the likes of Pantene and Shopbop. 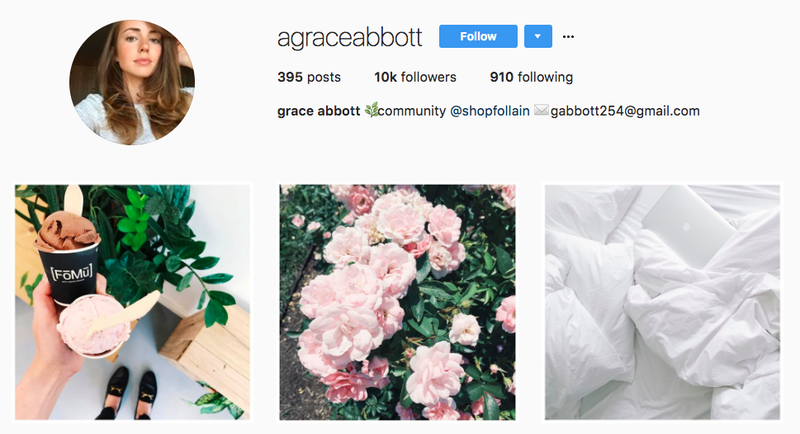 Top micro-influencer Grace Abbott keeps her 10,000 Instagram followers engaged by running giveaways sponsored by brands such as Glossier. 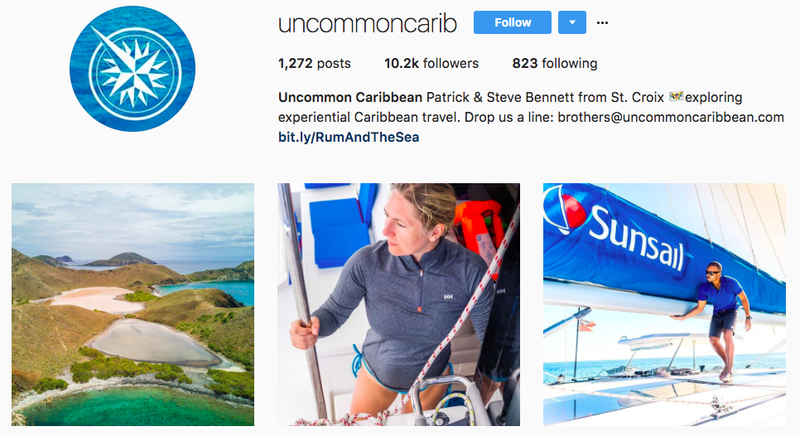 The two brothers behind Uncommon Caribbean (10,000 followers) are natives of St. Croix and top micro-influencers. They’re known for posting envy-inducing photos of the area, including hidden gems not usually covered by travel guides. Wellness and health are in, and Lindsay, the Instagrammer behind the Fit Fork Feed, has got that down pat. 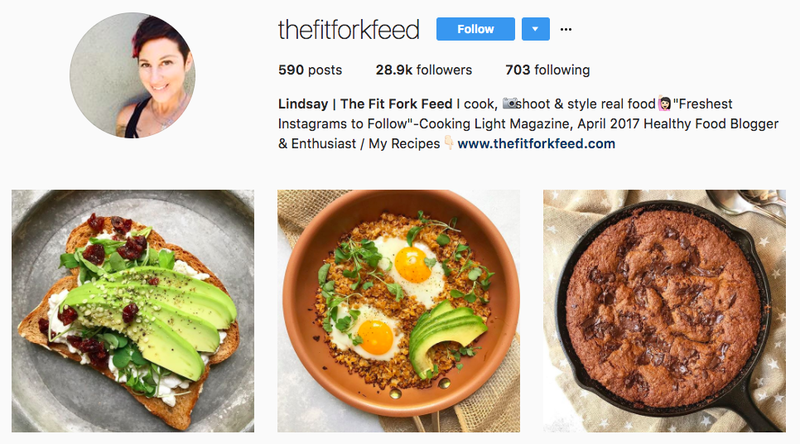 She has around 28,000 followers, and “Cooking Light” named her feed one of the “Freshest Feeds to Follow” in April 2017. We couldn’t help but name her one of the top micro-influencers. 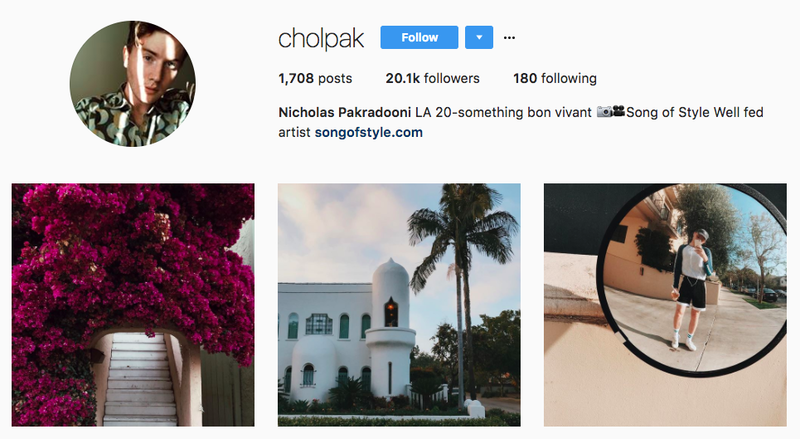 Self-described top micro-influencer and “bon vivant” Nicholas Pakradooni has about 20,000 followers and an Instagram feed full of stylish, occasionally funny photos. 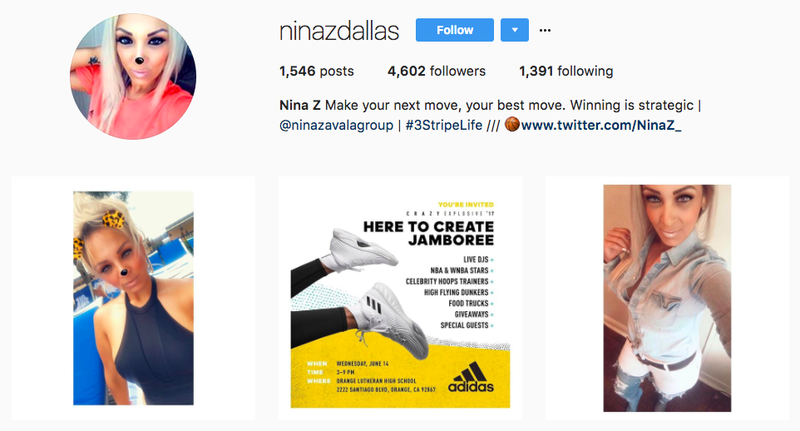 On her Instagram feed, Dallas-based Nina Zavala keeps her 4,500 followers informed about what’s going on with the future of sports. As one of the top micro-influencers, she’s the director of the Adidas Silver High School Division and is responsible for sharing the “3 Stripe Life” with her followers. 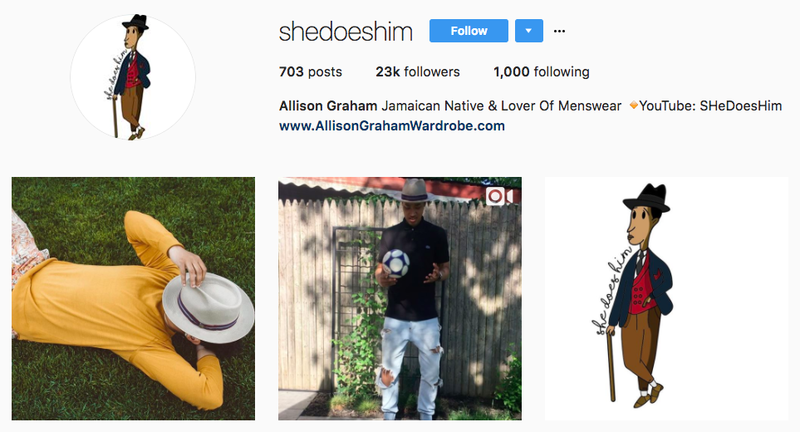 Allison Graham is a top micro-influencer who shows off menswear style, and who’s all about doing away with labels in fashion. Her 22,000 followers pay attention to see what fabulous suit or outfit she’ll be showing off next. 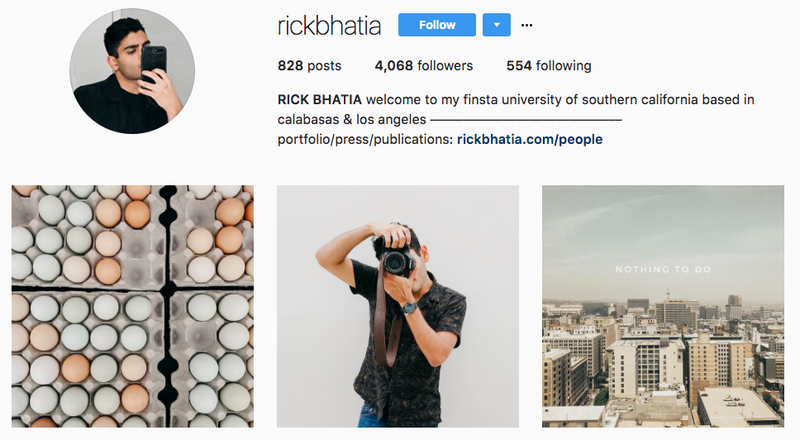 California-based photographer and top micro-influencer Rick Bhatia has just over 4,000 followers. His feed is full of visually mesmerizing, unusual photos. 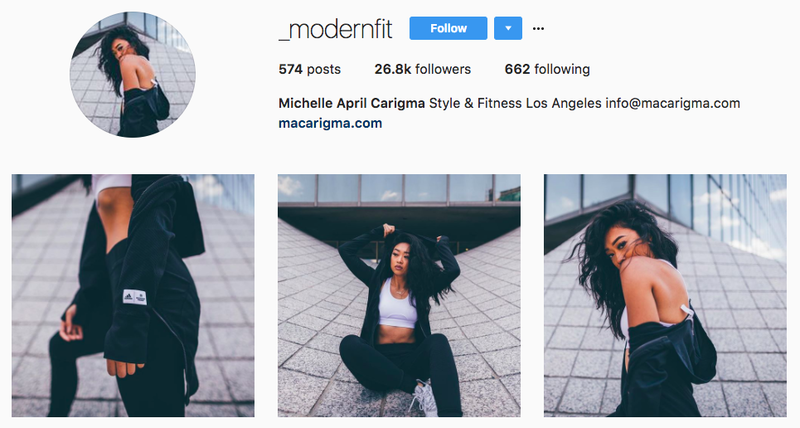 The blogger behind Modern Fit, Michelle April Carigma has over 26,000 Instagram followers. As one of the top micro-influencers, she’s worked with brands such as Adidas, and is all about promoting a fit, healthy lifestyle. 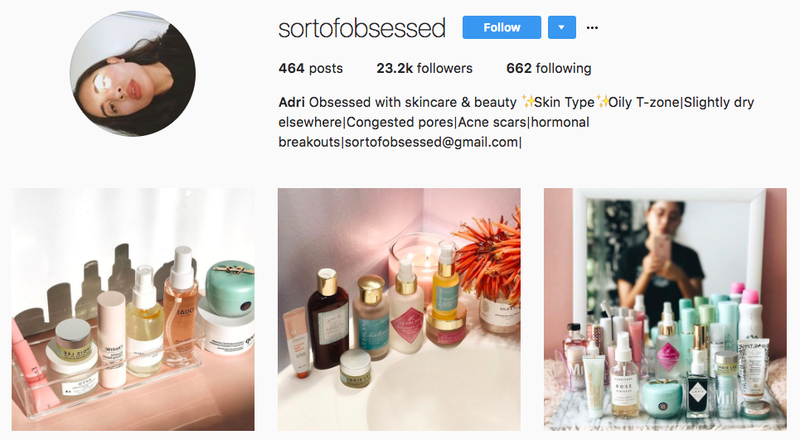 Adri, the top micro-influencer and blogger behind Sort of Obsessed, has more than 22,000 followers on Instagram, and a like rate of around 5 percent. She regularly posts beautiful pictures of the beauty products she uses as part of her morning or nighttime routines. 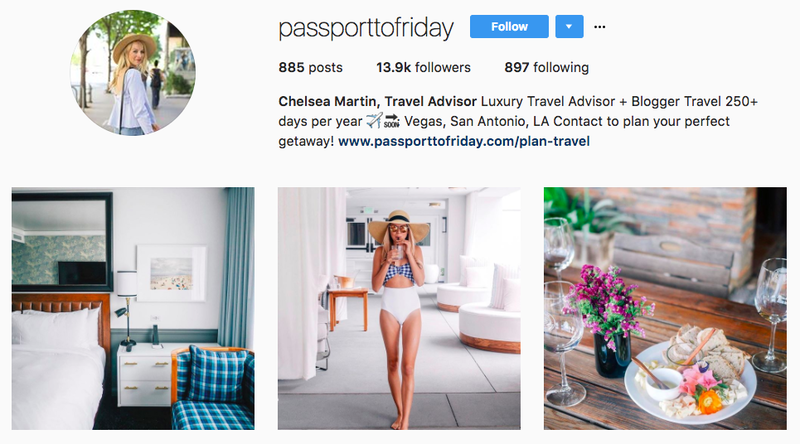 Chelsea Martin, the blogger and top micro-influencer behind Passport to Friday, spends around 250 days a year traveling. Her 11,600 followers get to travel with her by paying attention to the many photos she posts on her feed. 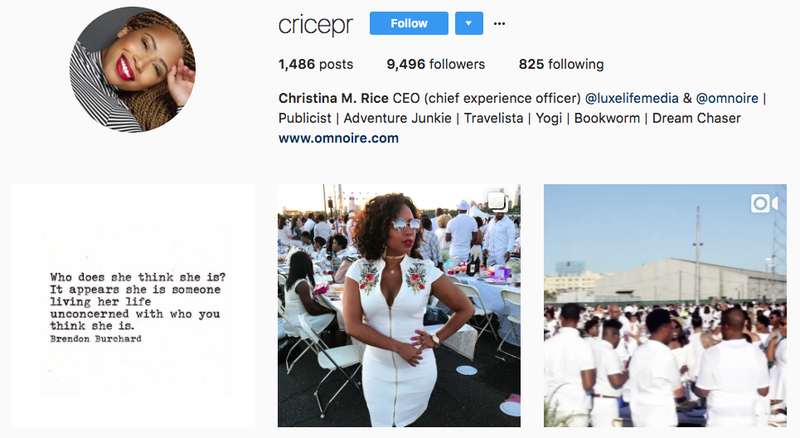 Publicist and top micro-influencer Christina Rice has around 9,400 followers, all of whom are eager to see what she’s got going on in her life at the moment. 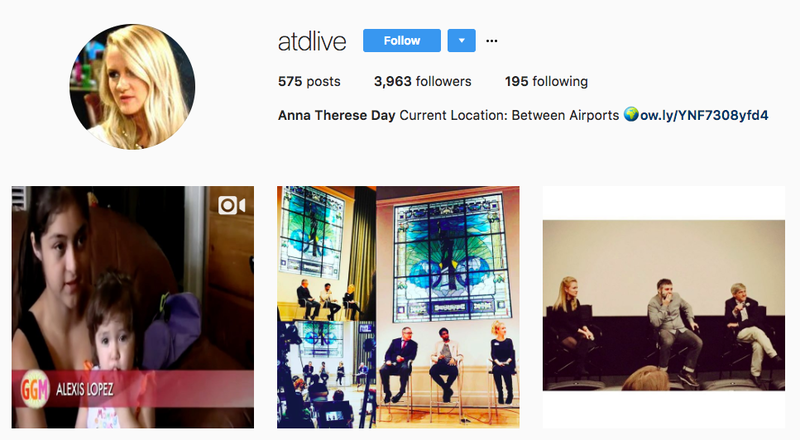 Everyone likes to go behind the scenes, and journalist Anna Therese Day provides exactly that to her 3,900 followers. If only being a parent were as beautiful and carefree as Kim Watson makes it look. 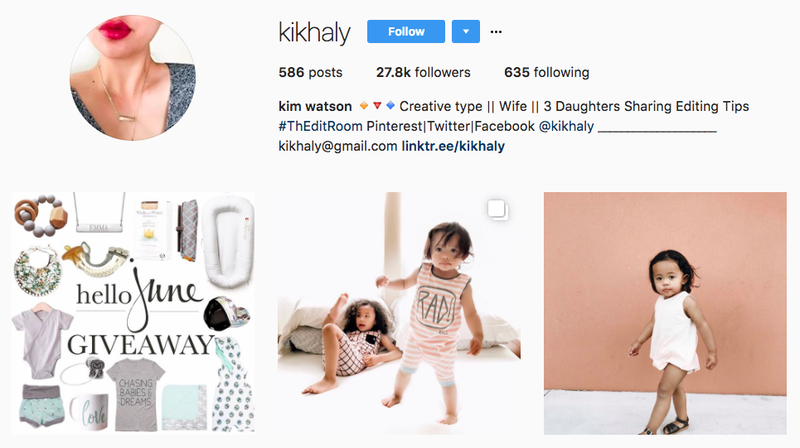 As one of the top micro-influencers, she regularly shares digital photography and filtering tips with her 26,000 followers. Lifestyle blogger Jordan Santos has worked with the likes of 7 For All Mankind Jeans, Ouai haircare, and Revolve clothing. 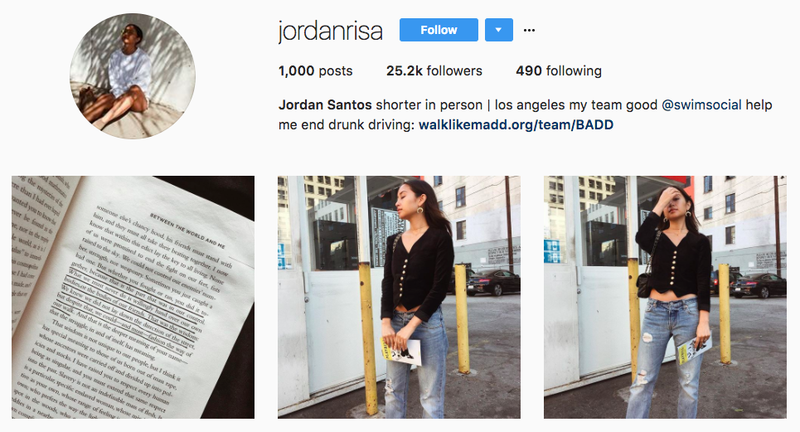 As one of the top micro-influencers, she also does good with her Instagram, promoting her work with MADD to her more than 25,000 followers. 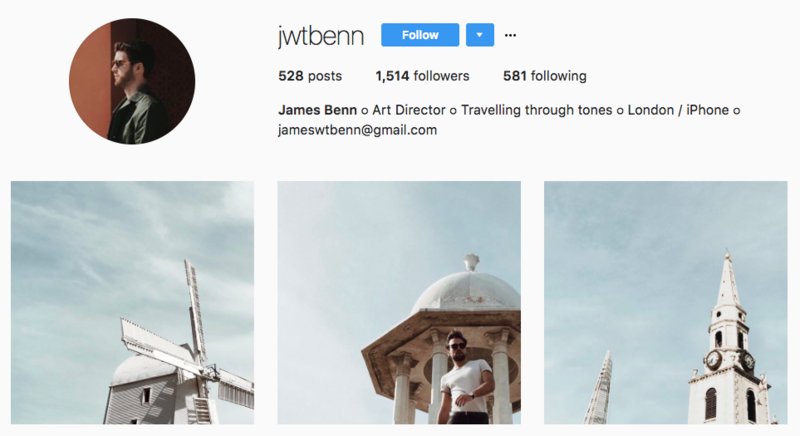 Art director and micro-influencer James Benn uses beautiful photos to give his 1,500 followers an insider’s view of London and the UK. 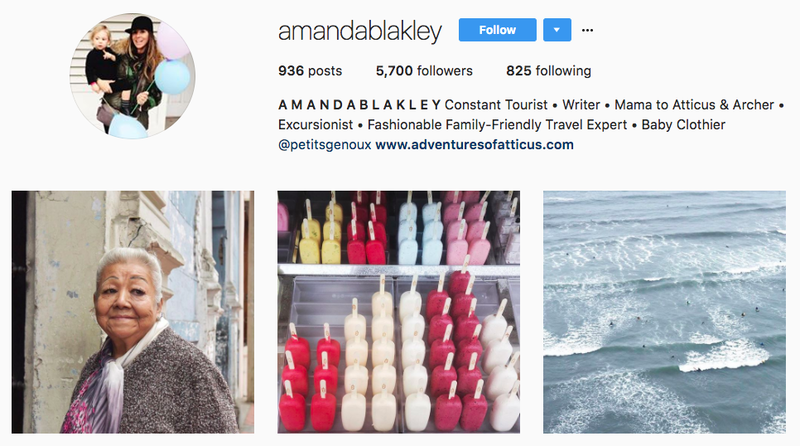 Amanda Blakely is a mommy blogger and micro-influencer with an Instagram following of 5,600. She chronicles her family’s adventures on both her feed and her blog. 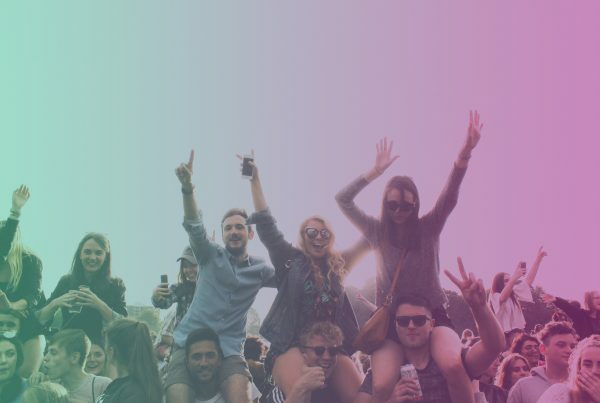 Want to learn the ins and outs of Micro-influencer marketing? 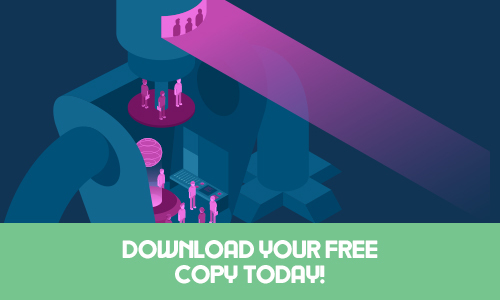 Download your free copy of the Micro-Influencer Marketing Guide today!